Some may argue that we’re the sum of our parts, and that artists are comprised of their influences. If this is the case, then it would make sense to pick your influences wisely – unwarranted comparisons to an aspiring group’s forefathers will only dampen the junior groups' potential, after all. Even if they don’t necessarily have a ton in common with fellow musicians they’re lumped with, the groups see some fans clenching their fists in dismay. After all, who was pleased that Between the Buried and Me toured with Job for a Cowboy? The less-than-satisfactory touring decision painted the group into a picture in which they didn’t ask to be included. There are also many other instances of bands unwittingly influencing the way that upcoming groups of their scene have been perceived. Upcoming experimental rock group Via Coma has a lot pressure on their shoulders, considering the broad array of influences tossed at them. They sound like Thrice, apparently, and love the Dear Hunter! They’re as grand as Muse! Most ludicrous of all, they’re as heartfelt as Death Cab for Cutie! Unsurprisingly, all of these are ridiculous except for the Dear Hunter one – intensive studying of the Color Spectrum is evident from the first listen. I could even make a comparison from the artwork, its tree centerpiece and accompanying palette of colors. This link holds much credence, but unfortunately taints initial perspectives of the group; how does one not appear small on the shoulder of a giant? It’s a struggle that Via Coma doesn't handle as well as they could on their debut full-length, but the truth remains that Figures has its moments of greatness. Not unlike the album artwork’s tree, the album possesses an organic nature, a confident swagger that surfaces through much of the album’s first half. “Aquanota” is not only a fantastic opening track but also the greatest song the album has to offer, and this is the case because of its self-assured brushes with brewing atmosphere. There are also vocal hooks galore, and the way that Rob Marshall grabs attention in the chorus is reminiscent of Anthony Green’s ability to captivate his growing audience. This holds true all throughout “Blame,” especially through its memorable chorus that bolsters lyrics that are hard to forget. “To everyone that I have failed, I’m sorry / you’d better know that we’re all to blame,” accompanies the melancholic chorus rather fittingly, and the band truly feels comfortable flexing their melodic muscle in the track. Charisma is littered sparingly through Figures, though, and most of the other tracks fail to glisten as they should. Many of its most frustrating problems are even solely with the vocal performance, whether the issue is awkward lyrics or uncomfortable pronunciation. The incredibly uncomfortable line “peek-a-boo at the sun” destroys any potential that “Morning” may have had in the introduction, and similar problems keep it from emerging as a memorable track once the curtains close. There are other instances of this, such as the crippled stallion that is “Iron Horse;” the only part that stays with the listener is the uncharacteristically distorted growl in which the song’s title is sung. “Architects” is the saving grace of the album’s second half because of its steady structure and simple charm, but because of its placement the song is easy to forget once the journey’s over. Out of context, though, the track is a lovely reminder of what the album could have been, coquettishly dressed experiments in rock that capture a serene setting. This is what “Stitches” exists as – despite the chorus which has a vacant air about it, the song moves confidently alongside a cool guitar riff. The atmosphere captured with the track is a remarkable one, and this can at least be partially attributed to the production job of Cody Bonnette. The man’s work with both Hawkboy and As Cities Burn has left him with quite the ear for ethereal atmospherics, and this is evident all across the album. These types of examples pinpoint what influences treat the band well, which ones guide them and ensure safety in the most delicate of moments. Figures succeeds in being an ode to influences aloft, but misses the mark in terms of forthright originality. However, does a debut album need to be incredibly original to get the point across? That’d be downright unrealistic, seeing as much of the most widely esteemed music titans of the scene today started wearing their favorite artists on their sleeves. Via Coma is no different, and at least have a fairly promising start on their hands. To my knowledge their album was written in 2010, so that wouldn't explain the Color Spectrum theory, also unless you're implying that OTHER people have been throwing influences/sounds-likes at them, the band doesn't suggest they sound like those artists. 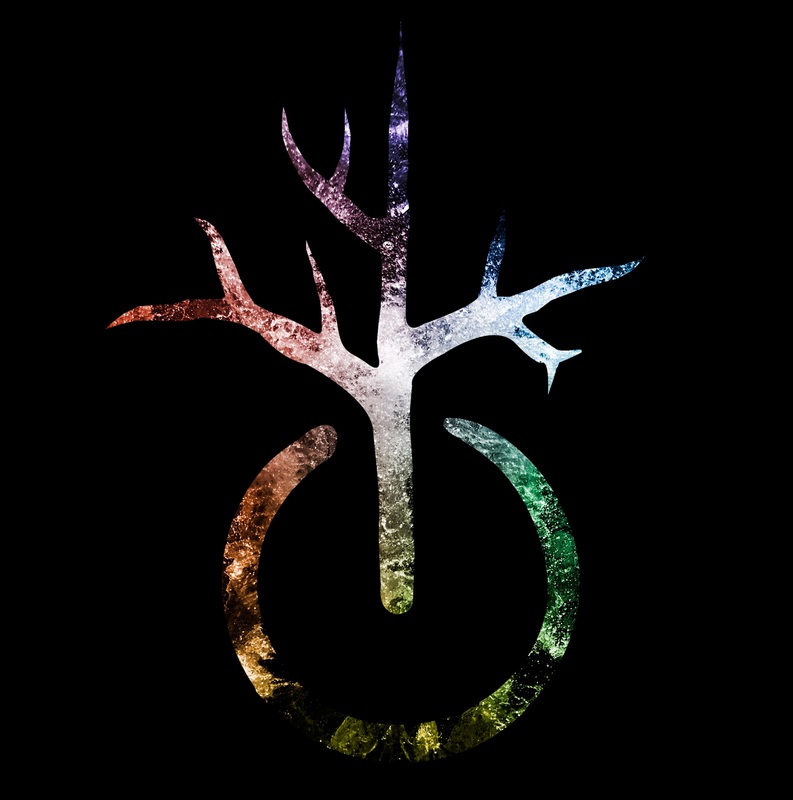 Forrest, perhaps you're right about the Color Spectrum specifically but there's obvious influence from the Dear Hunter, regardless of what exact album. And I never meant that the band makes those statements. Fans and other reviewers have made them to describe Via Coma's sound, and I just disagree with most of them. Gotta say, I don't understand how "peekaboo with the sun.." can ruin a song for you. It's literally one line. And what's more I personally thought the vocal performance on the record was spectacular. Yeah, some of its a little slow and some of the songs mush together, b ut overall I think it was all executed incredibly well for a first effort. Ah! Well then I completely agree, never really heard the Muse or Death Cab thing... I guess I can understand Thrice more. I think that the parts that sound like Thrice sound even more like the Dear Hunter - I'd say Casey Crescenzo's overtly theatrical stylings were the biggest contributing factor here. This album takes several listens before it really grabs you. There isn't a weak song on the album.